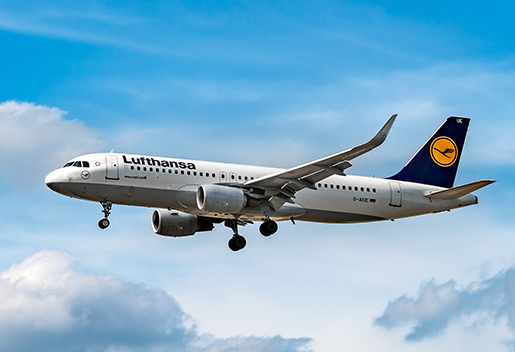 Lufthansais a leading air carrier of Germany, the largest airline company of Europe including such airlines as Swiss International Airlines, Austrian Airlines and others. 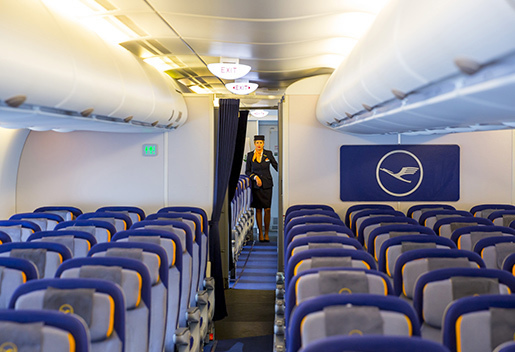 In total, Lufthansa operates flights to more than 200 destinations. The fleet of the company including subsidiaries consists of about 620 planes, the total traffic according to 2013 report was 104.5 million passengers, which makes this group one of the largest airline companies in the world. Lufthansa is also a co-founder of Star Alliance, the oldest airline alliance in the world created in 1997.